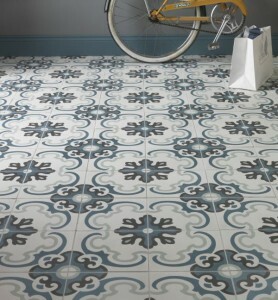 We are now introducing Ca’ Pietra’s new hand made en-caustic cement floor tiles. The pattern continues throughout the depth of the tile and as a result wears much better. Halloween Special — We had an amazing day here on Halloween with over 1000 little monsters flying through our doors in some truly incredible costumes. It was lovely getting to meet more of the Reigate family on days like this. Thank you Reigate Hallowmas – Pillage the Village. 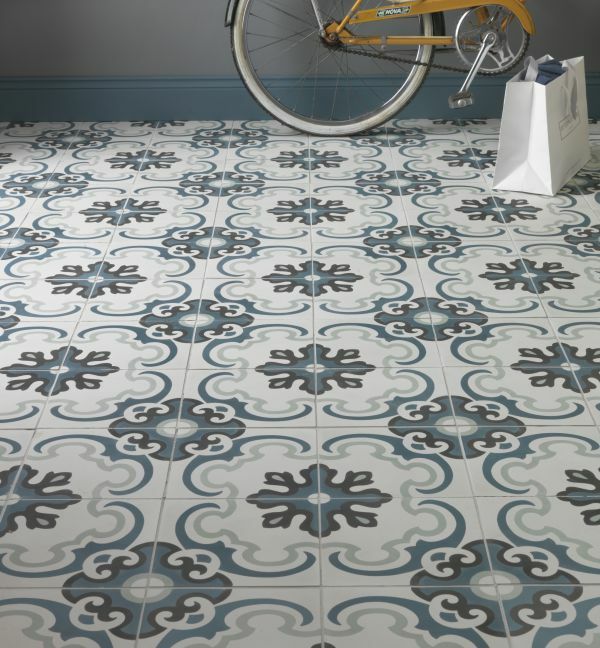 En caustic tiles, in which the pattern on the surface is created by using different colours of clay, first appeared in Europe in the late 19th century. 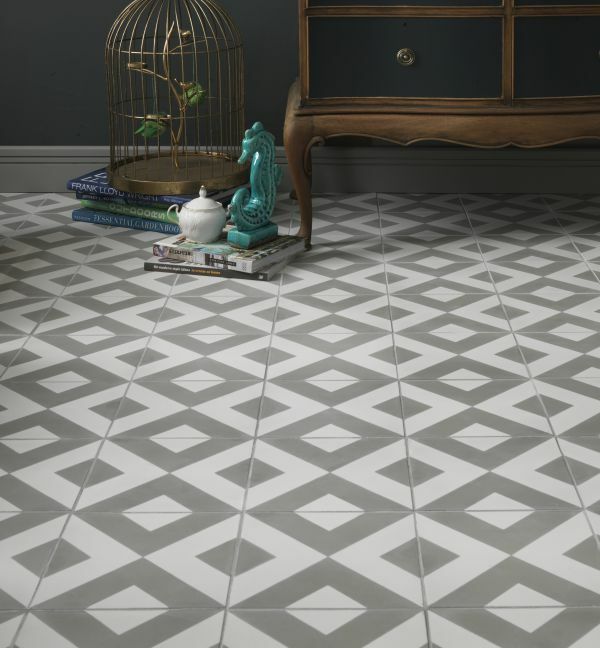 This is Ca’ Pietra’s first ever collection of hand-made decorative tiles made using the ‘encaustic’ technique with cement in which the pattern is inlaid into the body of the tile, so that the design and colour remain over a longer period of time even with extensive wear. 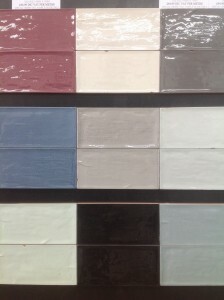 These are different from ceramic tiles in the way that they are created. 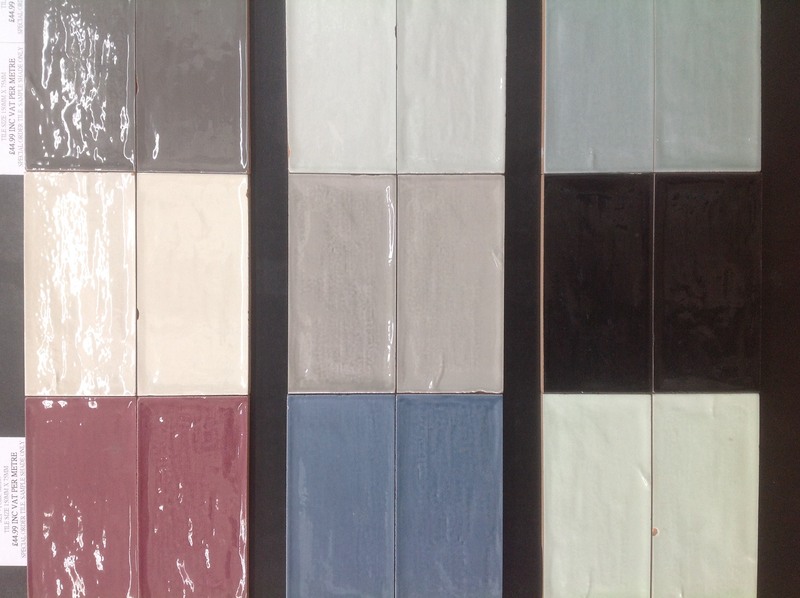 Ceramic tiles are made such that surface pattern is the product of the finishing glaze printed on the surface and not the actual tile itself. 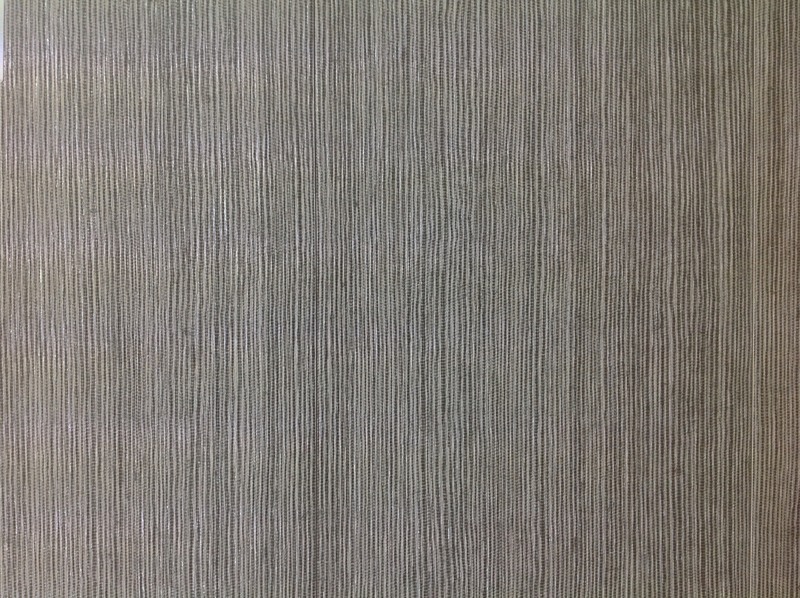 Whereas with these, the pattern continues throughout the depth of the tile and as a result wears much better. Contact us today for more information. 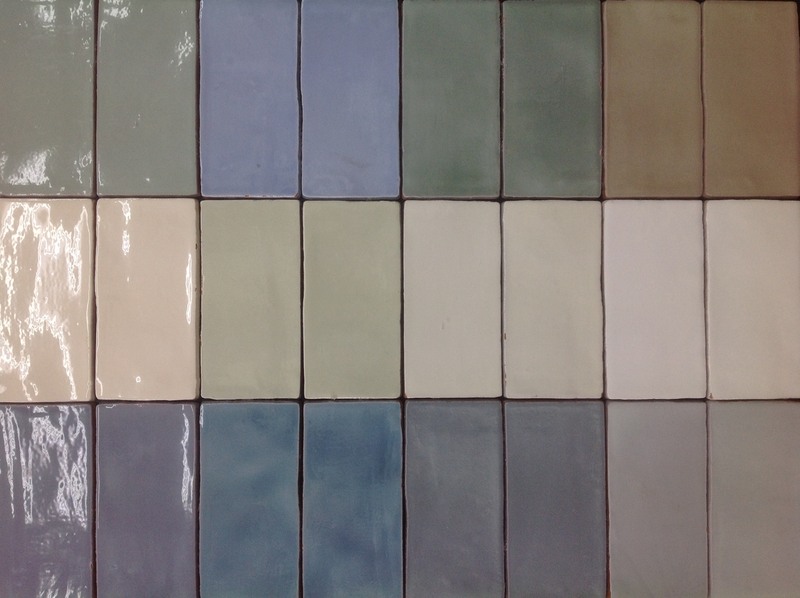 We are rejuvenating our ceramic wall tile displays with these fantastic rustic glazed and crackle glazed brick tiles. If you are interested in any of these tiles, call us, email us or visit us in store in Reigate, Surrey. 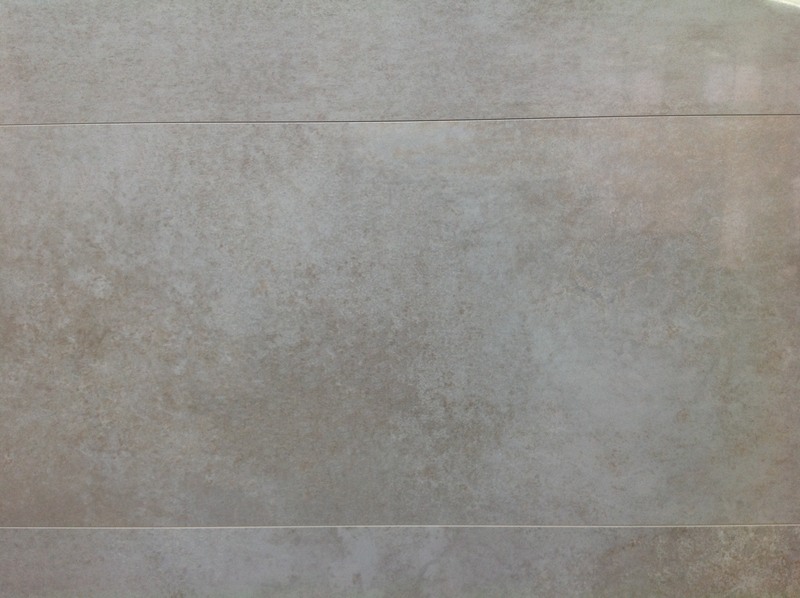 We have the newest products from the Porcelanosa design collection, these stunning ceramic wall tiles also come with a matching, porcelain floor counterpart. 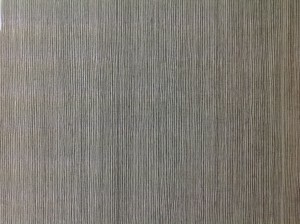 Visit our store for a better look and more information. 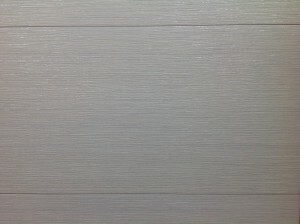 We have found these spectacularly large Porcelain wood planks manufactured by a small Italian company, they are 1.8m long and come in 200 or 300mm widths. 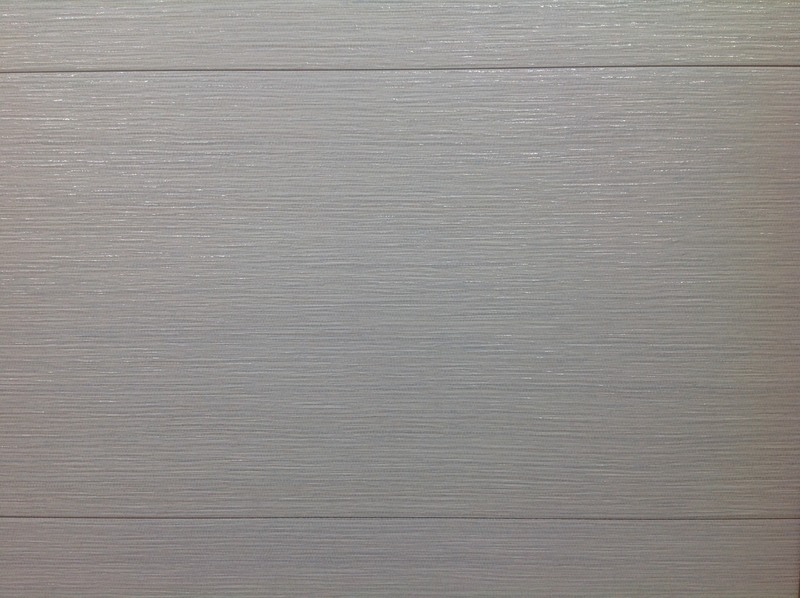 We have 4 colours available and are an absolute must see, they dwarf any other faux wood effect tile we have found. 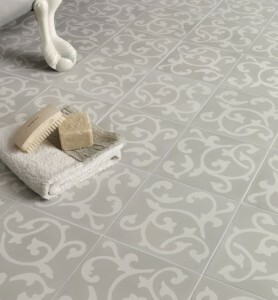 We know we are the only stockists of this tile in Surrey so make sure you come and have a look at these fantastic tiles. 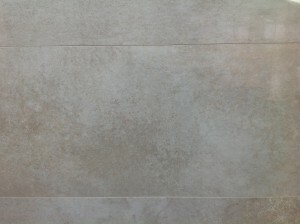 We have recently added some of the new ranges from Porcelanosa, Here are a few examples. 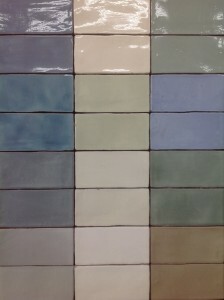 These are the ceramic wall tiles, they are also available as a matching porcelain floor tile. 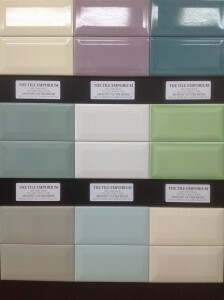 If you are interested in any of these tiles, call us, email us or visit us in store in Reigate, Surrey. 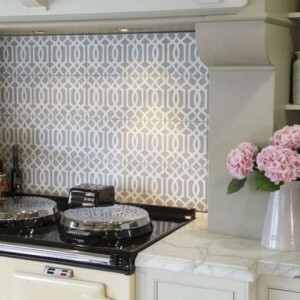 Here at The Tile Emporium we are always striving to stay on top of new and rising trends in the architectural and design markets. 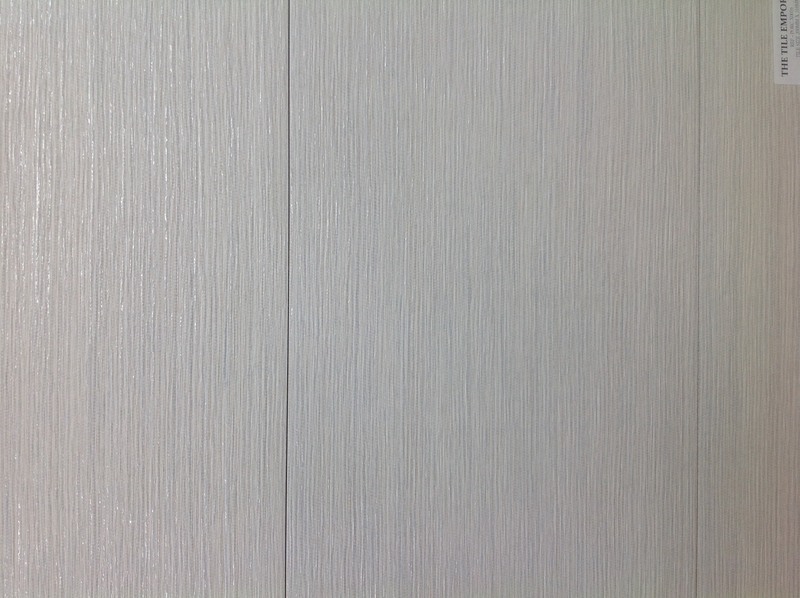 Because of this we are constantly renewing our stock and showroom to fit in with these style movements. 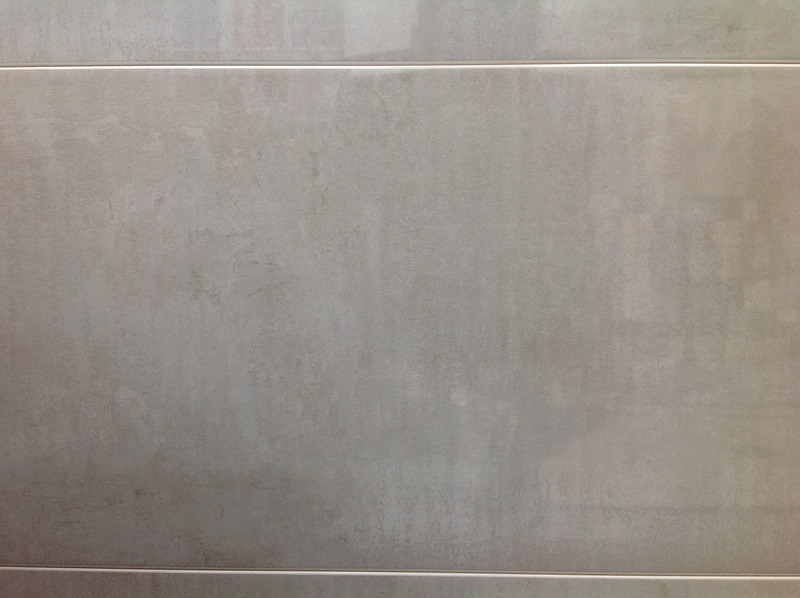 We have recently acquired a new porcelain range with a Lappato semi-polished finish from Stone Crest Marble. 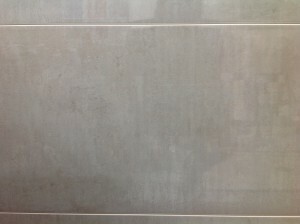 These tiles are suitable for both walls and floors and come in 4 colours called; Bone, Drk Grey, Lt Grey and Anthracite. 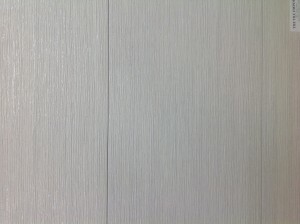 They are perfectly suited for Bathrooms and kitchens as the semi-polished finish gives a surface that can easily be cleaned and maintained as well as having grip similar to that of a matte tile. Come down and visit our Reigate showroom to view this new range. 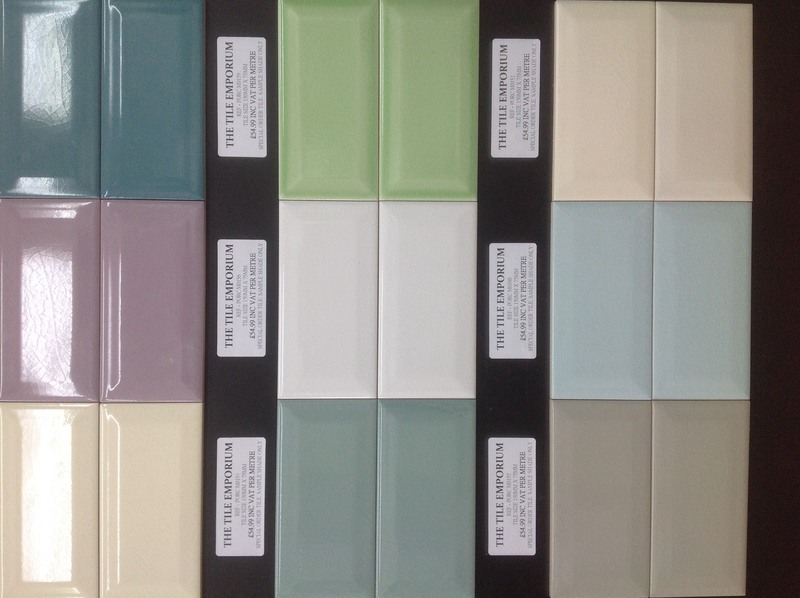 All details are available in our showroom, over the phone or via email, we hope to see you soon.